In recent years, men’s waxing has risen in popularity as a method of hair removal for men of all ages, shapes, and sexual orientations, according to an April article in the New York Times. 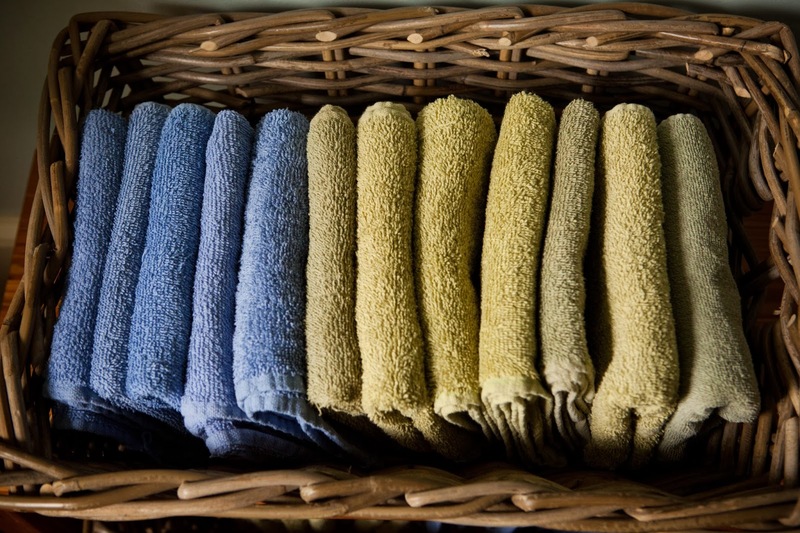 Men are increasingly going “under the strip” due to a variety of reasons, including pressure from their female partners, a desire for cleanliness, and the adoption of waxing by male celebrities like David Beckham. 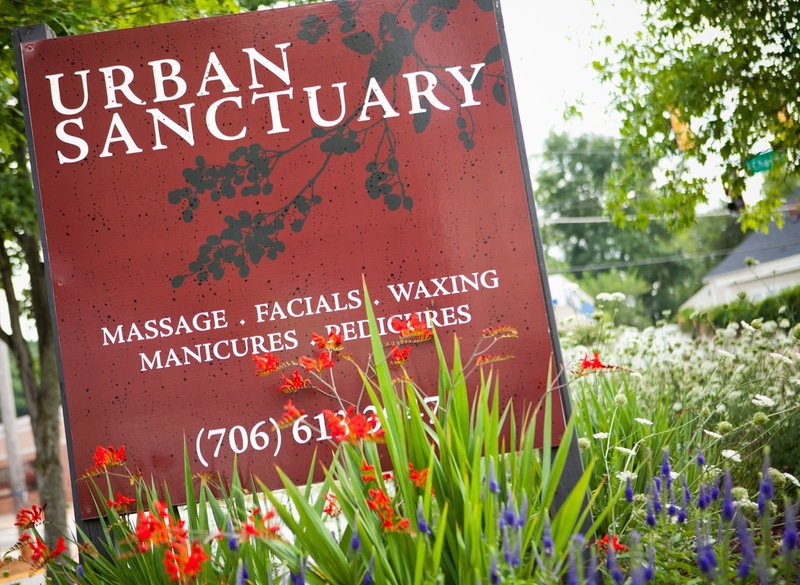 Male clients and their needs have always been a focus at Urban Sanctuary, and here we answer questions about waxing. Where can men get waxed? Waxing can be painful, and the amount of pain varies client to client. Try a smaller area, like a brow, for your first wax if you are concerned about pain tolerance. The good news is that the more waxing you receive, the less painful the experience becomes! Make sure the hair is at least 1/4 of an inch, or about the size of a grain of rice, before you make your appointment. Hair that is longer is okay; your esthetician can trim it down for you if it is too long. Try taking a dose of ibuprofen or another pain reliever thirty minutes before coming, but not aspirin – it thins the blood. We recommend Aleve. Also, make sure that the area is clean and dry. Each area of hair and each client are different, but expect your wax to last 2 to 4 weeks. Regular waxing clients can expect longer times in-between waxing, as the hair becomes thinner and grows slower. The most important part we want to stress to our male clients considering waxing is that it’s normal. If you have been on the fence about male waxing, give it a try! Men have been removing hair since the day of the caveman. Whether it’s for yourself or your partner’s request, it makes it easier than ever to maintain a clean, trim appearance. Call 706-613-3947 if we missed one of your questions or to make a wax appointment. I very much enjoyed reading your blog post. It has helped alot. If possible, as more knowledge comes your way, I hope you could update to share more information with us. It is very helpful.